Sharing a meal with family and friends is among the most profound joys of everyday life. 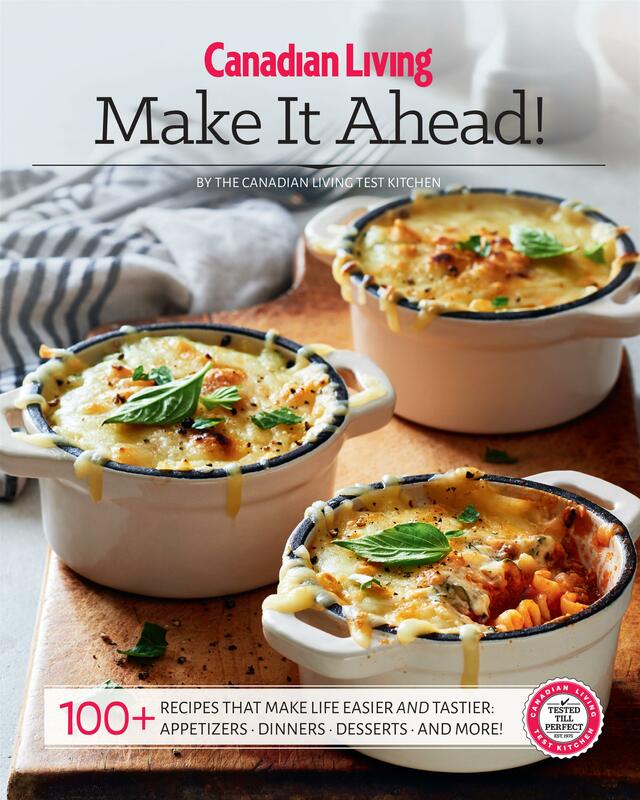 The food editors in the Canadian Living Test Kitchen have brought together more than 250 favourite Tested-Till-Perfect recipes in 35 seasonal menus for the significant events on your calendar. 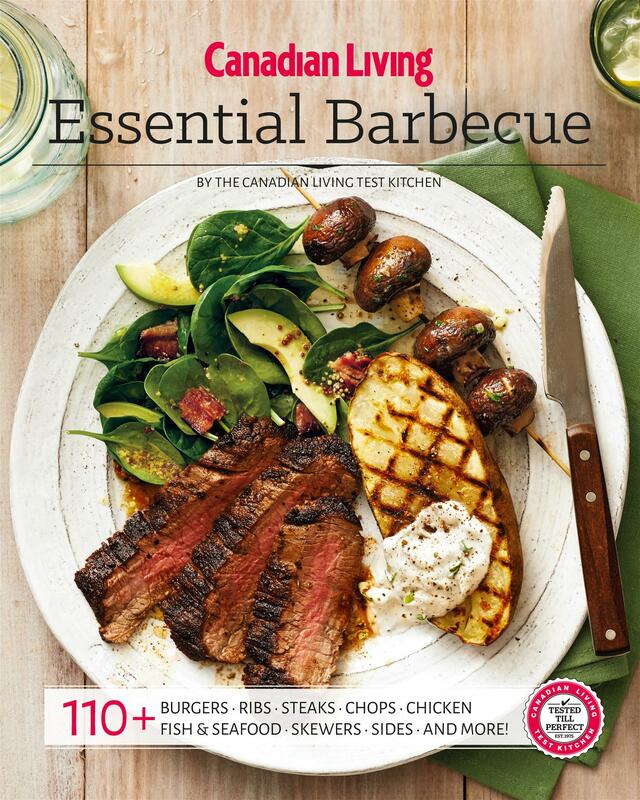 We'll help you create a family feast to celebrate a special holiday, a casual get-together to reconnect with friends or a backyard barbecue for no reason other than having fun with good neighbours. 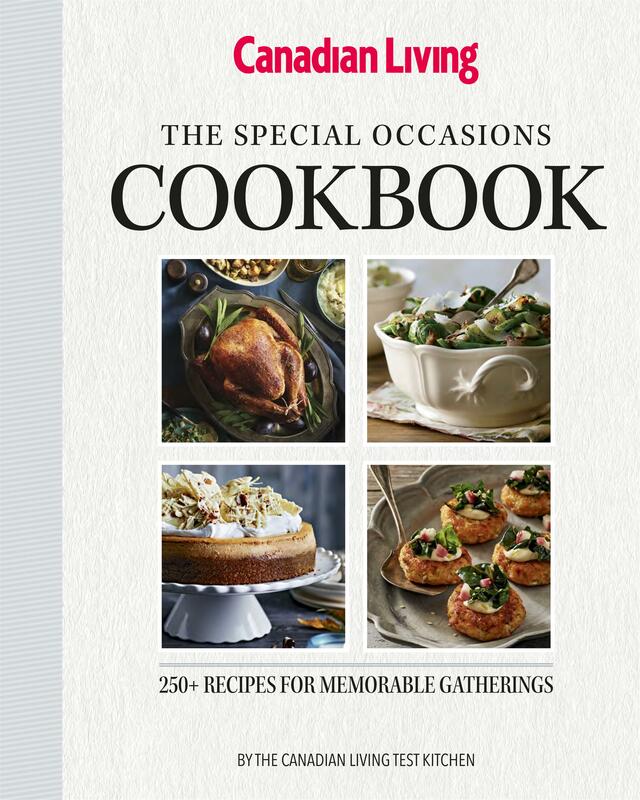 The menus in this cookbook are versatile and varied: You'll find finger-food recipes for cocktail parties, buffet-style and make-ahead meals to simplify big family events and menus that bring back the Sunday supper tradition. So, plan a meal, gather the people you care about and count on us for delicious memories.